This will be the first time in many years that Kerry will have a place to call home at Christmas, and for him this is a dream come true. His journey has been a long and winding one – a journey that he is thankful finally led him to The Ottawa Mission. Kerry recently turned 57, and recalls that his descent into addiction began when he was only 12. 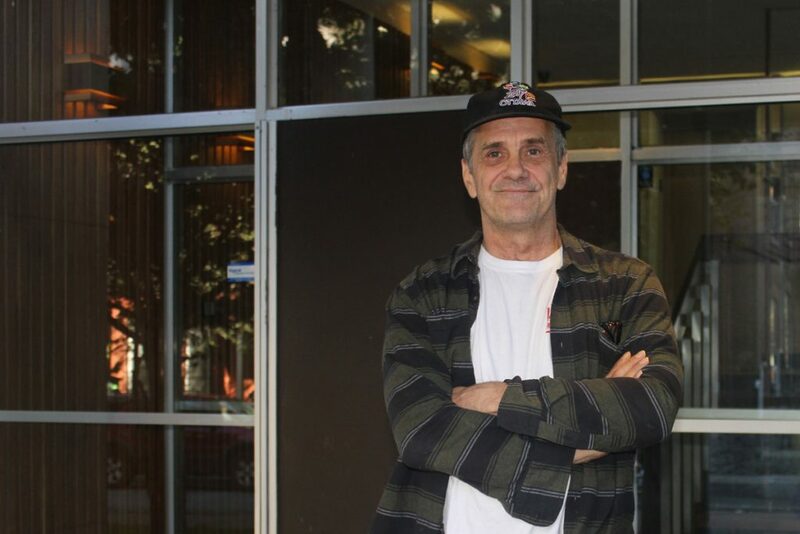 In the years since then he has spent much of his time homeless – as he points out, not necessarily “on the street”, but couch-surfing, sleeping in cars and trucks, or in motels. All the while, Kerry was able to work most of the time – everything from commercial house painting to oil rigs to sales and retail management. Two years ago, a single night in another local shelter convinced Kerry that he needed to finally seek help for his addiction. After going to a detox centre, Kerry was ready to enter long term treatment. He had heard about The Mission and only had to wait 3 days to be admitted to our Stabilization program. He then completed our LifeHouse 5-month residential treatment program and afterwards spent 14 months in one of our 2nd Stage houses in the community – still receiving counselling and support. During this time he worked with one of our housing staff to find an apartment, navigating the paperwork and bureaucracy that goes hand in hand with this process, and finally just this past October, he moved into his apartment. Our staff also helped Kerry access furniture and appliances to get started.